One of my favorite things to do is buy and wear nerd fashion. What a time to be alive! 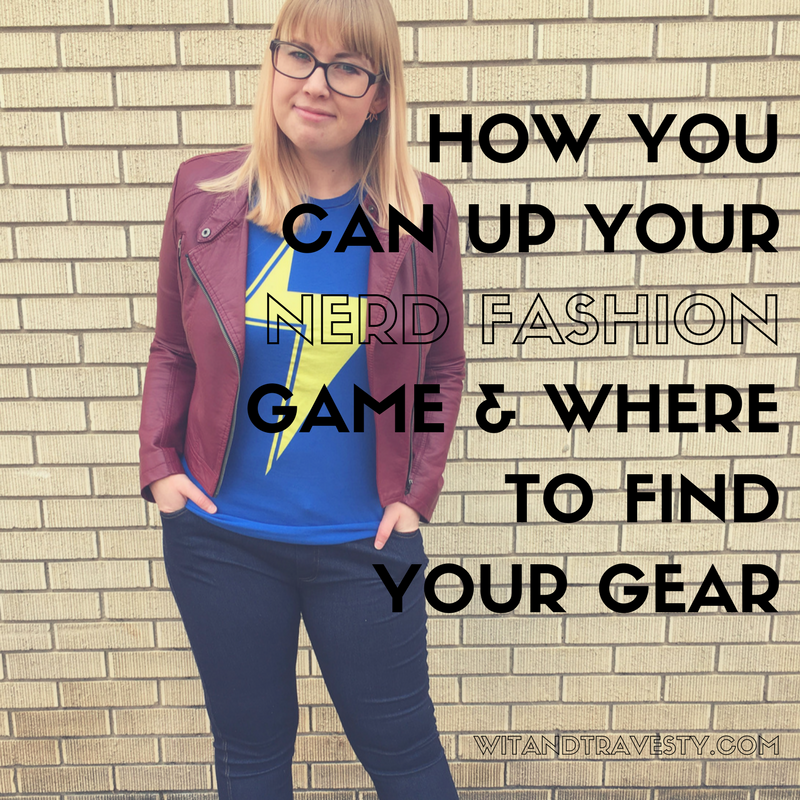 Here, I give all my secrets for being fashionable and nerdy.